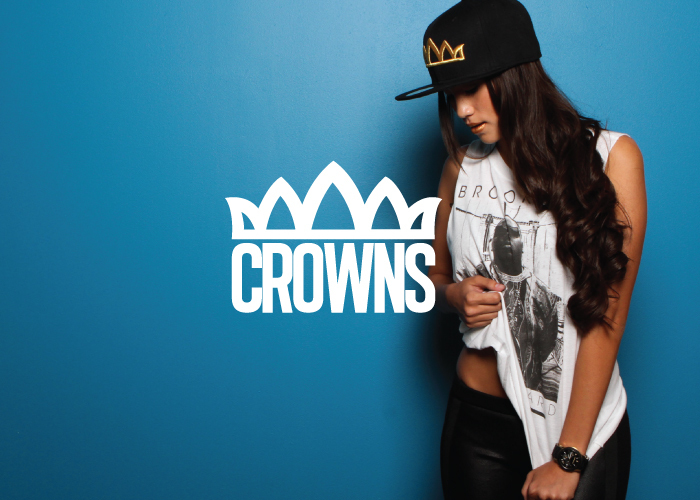 Established in Tumon Bay, and now located in Hagatna, CROWNSGUAM has rapidly stapled itself as Guam's premier fitted and snapback supplier. Introducing the "Guahan Private Label," CROWNSGUAM looks to represent the island and our culture, within the fashion and streetwear realm as the "Underground King." We are Guam's official fitted brand and the gleaming beacon with in the west Pacific. WE ARE THE WEST PACIFIC CLAN. OUR WATERS RUN DEEP. OUR ROOTS RUN DEEPER.